Is this a shuffle board? I was wondering the same thing also..Rather surprised only one person asked..Does that mean everyone but you and I knows? Lol..I’d have asked if you hadn’t beat me to it.. 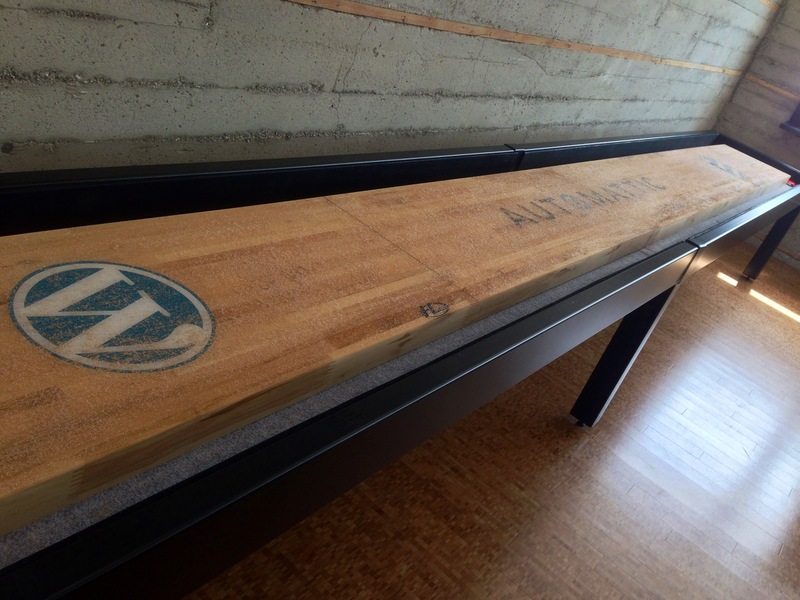 Does that really have a wordpress logo on it, or is it photoshopped?? First time I’ve ever heard the term “shuffleboard.” Need to get out more. Reblogged this on itsjot's Blog. The states are leading the charge to getting off of non-renewables!